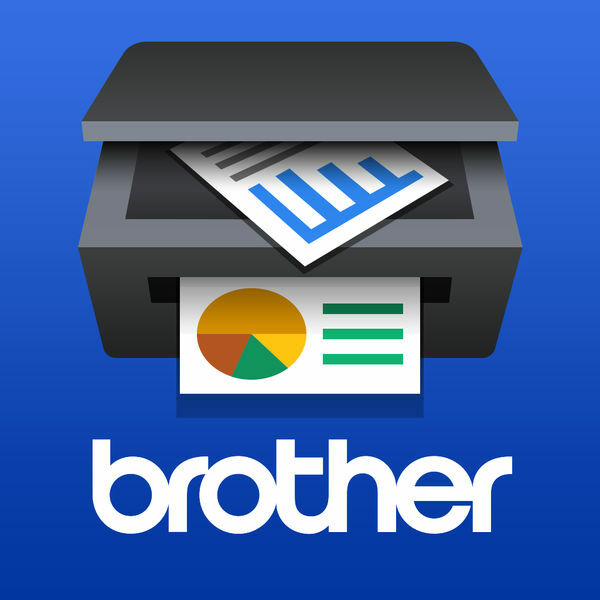 Brother iPrint&Scan is a free app that enables you to print from and scan to your iOS device (iPhone / iPod touch / iPad). Use your local wireless network to connect your iOS device to your Brother printer or all-in-one. 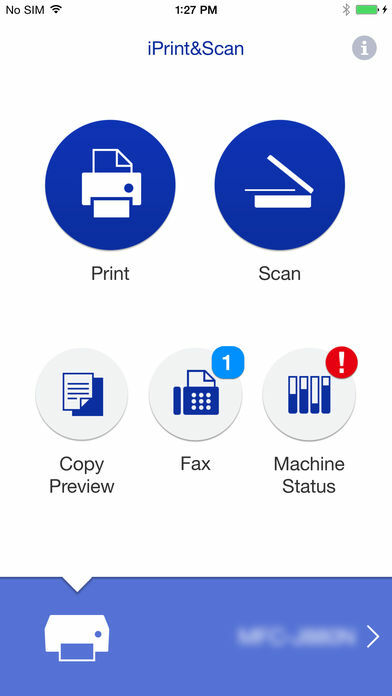 Some new advanced functions have been added (edit, fax send, fax preview, copy preview, machine status). For a list of supported models, please visit your local Brother website. – Simple steps to print your favorite photos, web pages and documents (PDF, Word, Excel®, PowerPoint®, Text). 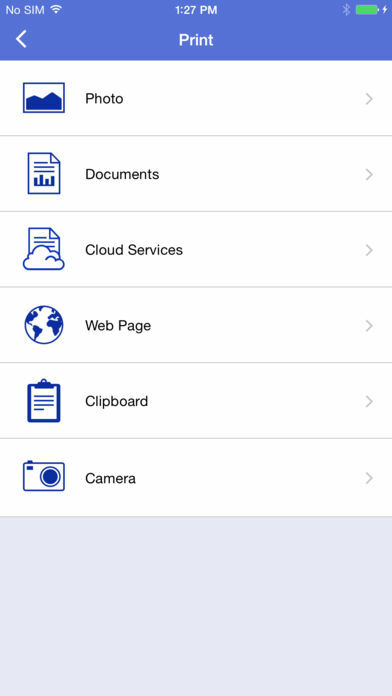 – Print photos directly from your iPhone camera. – Print your documents and photos directly from the following cloud services: Dropbox™, Google Drive™, OneDrive, Evernote®. – Print what you copied to the clipboard. – Use iTunes File Sharing to send compatible files (PDF, Word, Excel®, PowerPoint®, Text, JPEG, PNG, TIFF) to iPrint&Scan for convenient printing at a later time. – Scan directly to your iPhone/iPod touch/iPad. – Save scanned images to your photo album, iCloud or Facebook / Twitter / Flickr accounts or send them in an E-mail (PDF, JPEG). 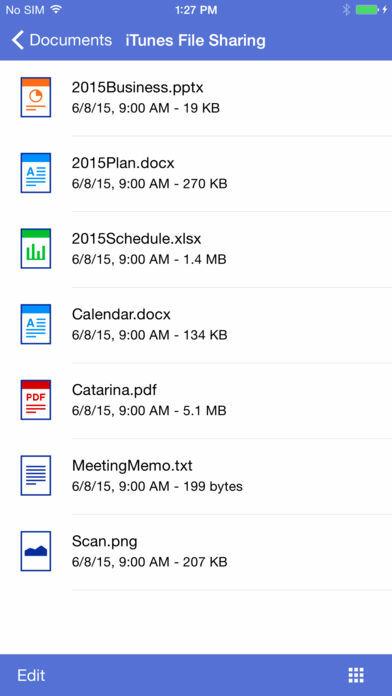 – Print scanned images saved to iCloud from this app. *To save scanned images directly to Facebook / Twitter / Flickr, you must first register your accounts on your mobile device. *As the remote print function is based on Google Cloud Print™, you must first register your machine in your Google account. 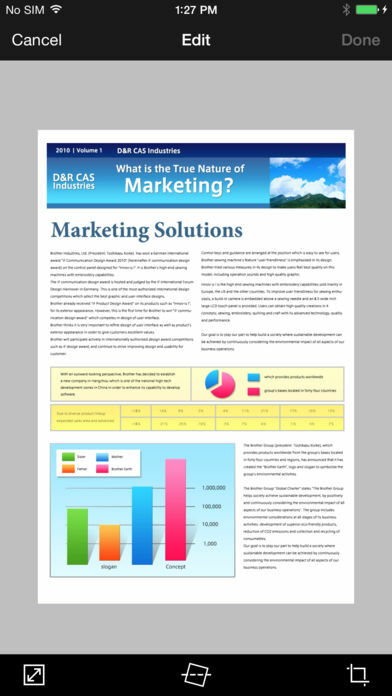 For detailed information, please see the Google Cloud Print Guide available on the Brother support website (http://solutions.brother.com/). 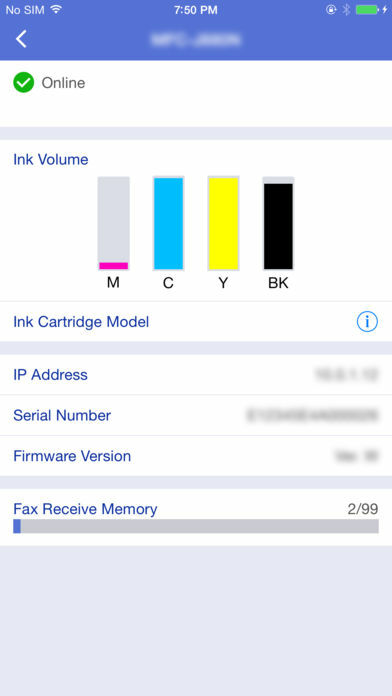 – Send a fax directly from your mobile device. *Google Drive and Google Cloud Print are trademarks of Google Inc. Use of these trademarks is subject to Google Permissions.